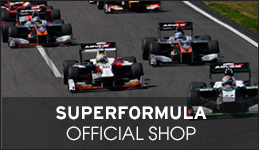 All the Super Formula cars began Qualifying Session 1 (Q1) with soft tires on, as fine rain began to fall. Spectators started breaking out their umbrellas and rain wear. The drivers started to record their fast laps as rain began to fall harder, with thunder in the distance. With 14:14 seconds left in Q1, most of the drivers headed to the pits to change to wet tires. At that point, it was birthday boy Nick Cassidy, teammate Kenta Yamashita, Kamui Kobayashi in the top 3 spots. 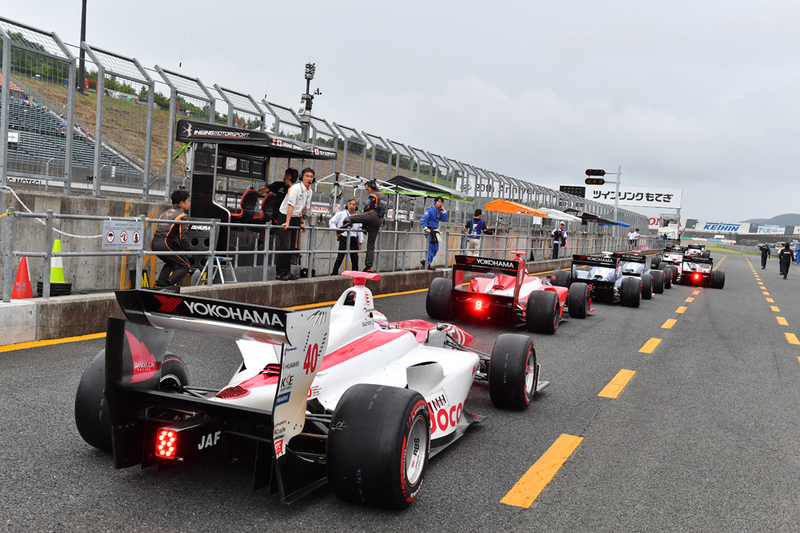 After changing to wet tires, Naoki Yamamoto, Hiroaki Ishiura and other drivers tried their best to record fast laps, but to no avail. 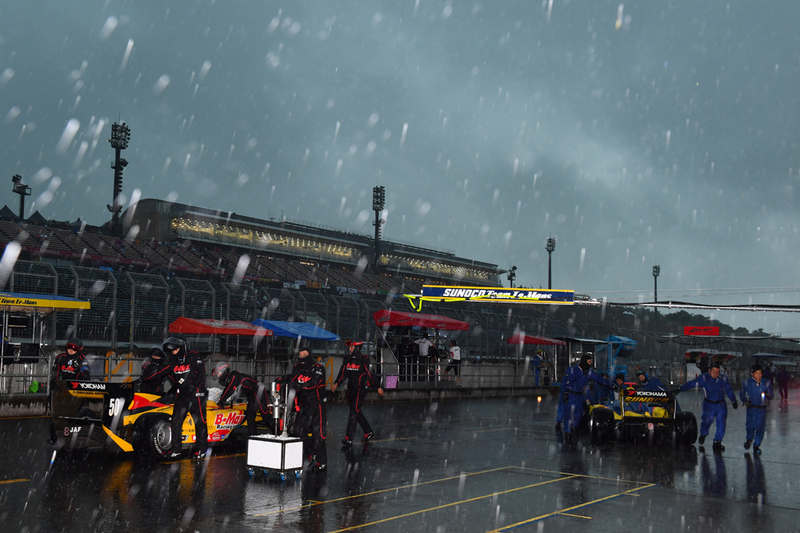 The conditions continued to worsen, and Cassidy, Yamashita, Kamui moved onto Q2 in the top spots. Shortly before Q2 began, it was raining and thundering too hard to continue. Q2 was consequently postponed. As a result, a free practice session at 09:10 a.m. followed by Q2 and Q3 from 09:20-09:44 a.m. have been scheduled for tomorrow (Aug. 20). The race will be held after that in the afternoon beginning at 2 p.m. JST.